16:32 | Lima, Nov. 8. 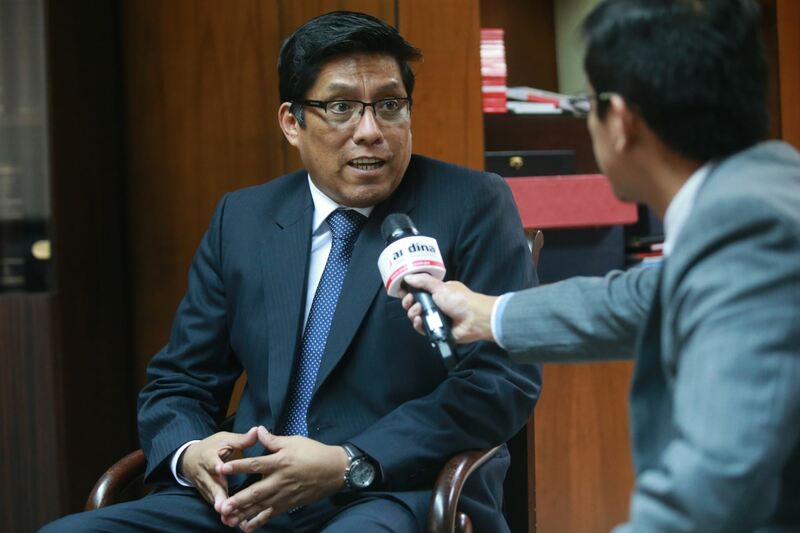 Justice Minister Vicente Zeballos on Thursday clarified that neither the National Penitentiary Institute (INPE) nor his portfolio is currently in charge of assessing former President Alberto Fujimori's stay at a medical center. "If someone has to order a medical evaluation, then it has to be the Judicial Branch," he expressed. 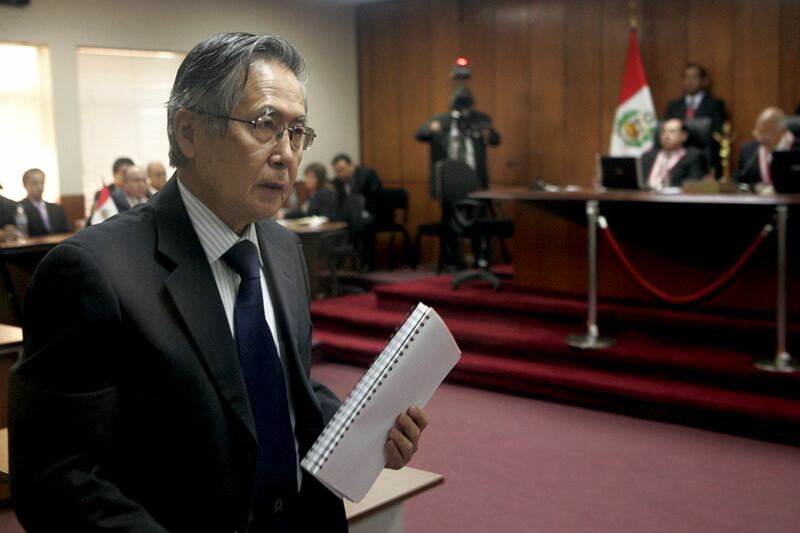 As is known, a humanitarian pardon favoring Fujimori was revoked by the Judicial Power on October 3. The ex-Head of State was immediately taken to Lima-based Centenario Clinic, where he is staying. Last Sunday, a video featuring Alberto Fujimori —who watches the hearing in which a judge ordered a 36-month preventive prison for his daughter Keiko— started to circulate. Thus, the ex-President can be seen getting up from a bed, removing the wires connected to medical monitors, and even giving instructions by phone. Former President Alberto Fujimori ruled the Inca country between 1990 and 2000. After having fled to Japan and traveling to Chile —from where he was extradited to Peru— the Fujimori patriarch was sentenced for crimes against human rights and corruption committed during his term in office. In 2017, he was pardoned by ex-President Pedro Pablo Kuczynski, who later stepped down amid a political scandal. However, the Judiciary accepted the plaintiffs' claim to annul the pardon and issued search, as well as arrest warrants against him.